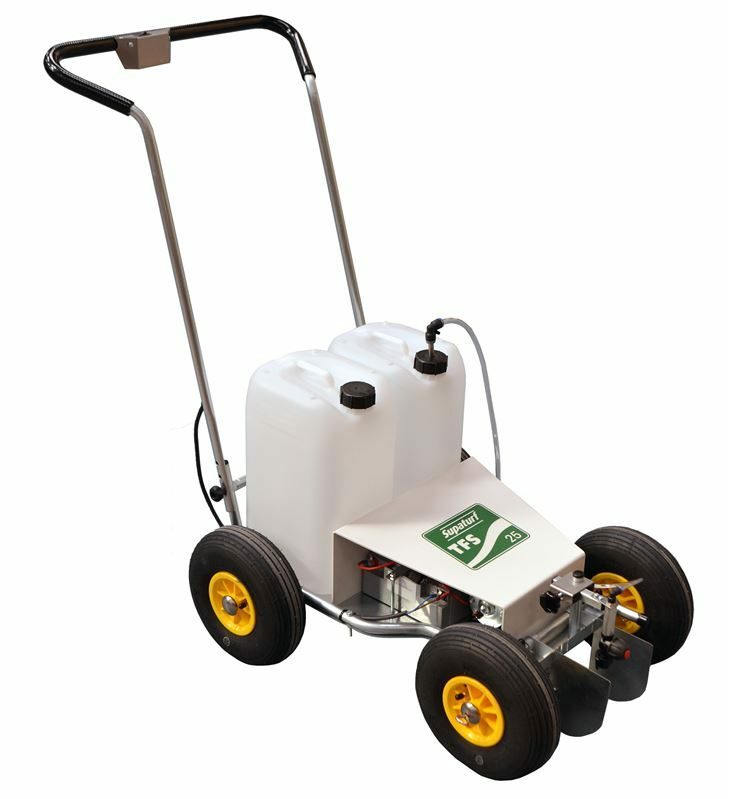 The Supaturf TFS25 (tank free system) line marking machine is robust, efficient and effortless to operate. It comes complete with 2 x 12.5 litre drums. The first, equipped with dilution marking guides, is for marking liquid, while the second is for clean water to flush the system once you have finished marking. The simple to use marker guides at the front of the machine can be easily adjusted from 50 mm to 120 mm. 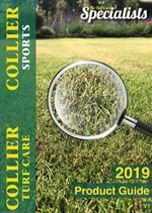 Ideal for use with Supaturf ready to use and Supaturf Artificial Surface line marking paints. Robust, perfectly balanced and effortless to operate. Easy to use marking guides. Easy-flush system makes cleaning and maintenance simple.